(Bloomberg) – China pledged to invest $14.7 billion in South Africa and grant loans to its state power utility and logistics company as the two nations seek to strengthen economic ties and increase trade. The rand gained. The investment pledge and loans were announced after a meeting between South African President Cyril Ramaphosa and his Chinese counterpart, Xi Jinping, in Pretoria on Tuesday. 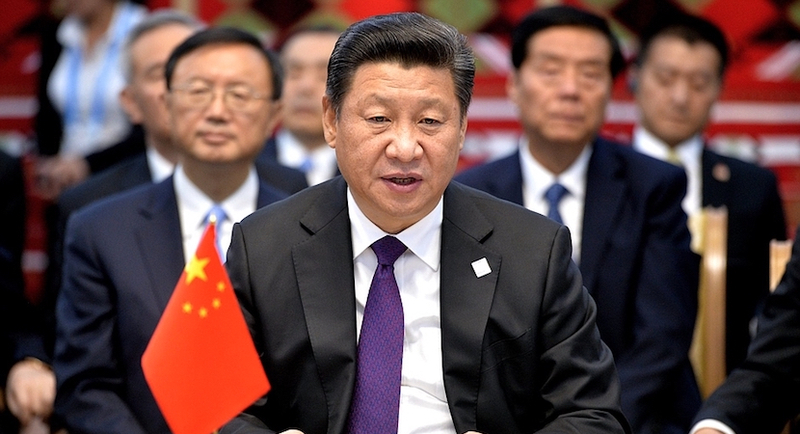 Xi is on an official state visit to South Africa ahead of the 10th summit of the BRICS nations – Brazil, Russia, India, China and South Africa – that begins in Johannesburg on Wednesday. China is South Africa’s biggest trading partner. Cash-strapped power utility Eskom Holdings SOC Ltd. secured a $2.5 billion long-term loan facility with China Development Bank, taking the funding it’s secured to almost two-thirds of what it needs for this year. Port and freight rail operator Transnet SOC Ltd. agreed to a long-term loan with Industrial & Commercial Bank of China Ltd., and Naspers Ltd., the owner of Africa’s biggest pay-TV provider, signed a multi-currency facility accord with Bank of China. “China and South Africa relations are at a new historical departure point,” Xi, who visited South Africa twice before, told reporters. “President Ramaphosa and I had a very productive discussion during which we discussed further taking forward our strategic partnership. We need to build closer high-level engagement.” China will support an investment summit that the African nation is hosting in October, he said. The rand climbed as much as 1.2 percent against the dollar and was 0.9 percent higher at 13.3447 at 2:30 p.m. in Johannesburg.